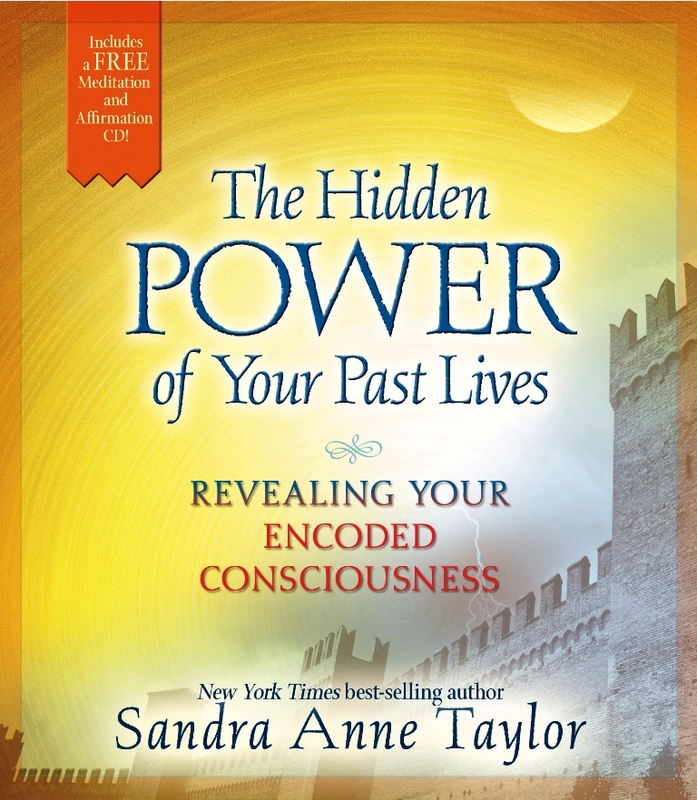 View cart “Your Quantum Breakthrough Code” has been added to your cart. 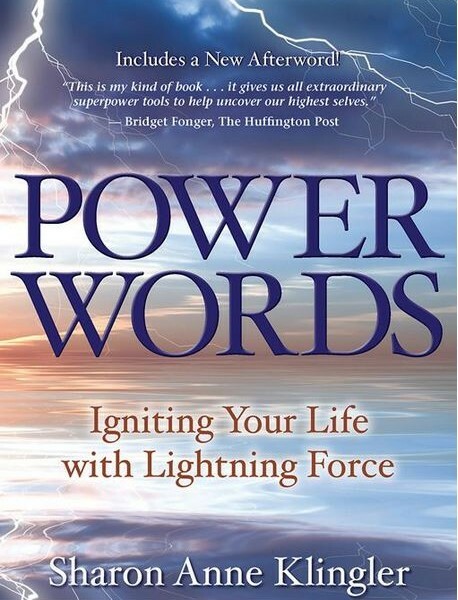 Words carry powerful energy and have an astonishing impact on your life. With Power Words, you can generate new actions and lightning-fast results! Use them to sharpen your focus, start new projects, break old addictions, attract relationships, and succeed in any number of goals—from weight loss to finding a job. Each word triggers its own specific purpose and activity. Certain words elevate; others ignite action. And in just moments, they can be yours to direct. These high-energy words can immediately lift your power and alter every aspect of your reality—from the simple, such as your posture and sleep patterns, to the life changing, such as your creativity, personal wealth, and relationships. Choose the precise words that provide extraordinary success, and learn to direct profound force to all of your goals. 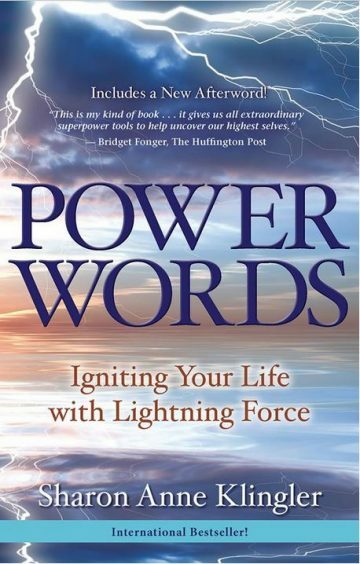 Power Words can create an electrical current in your life that will light up your world!